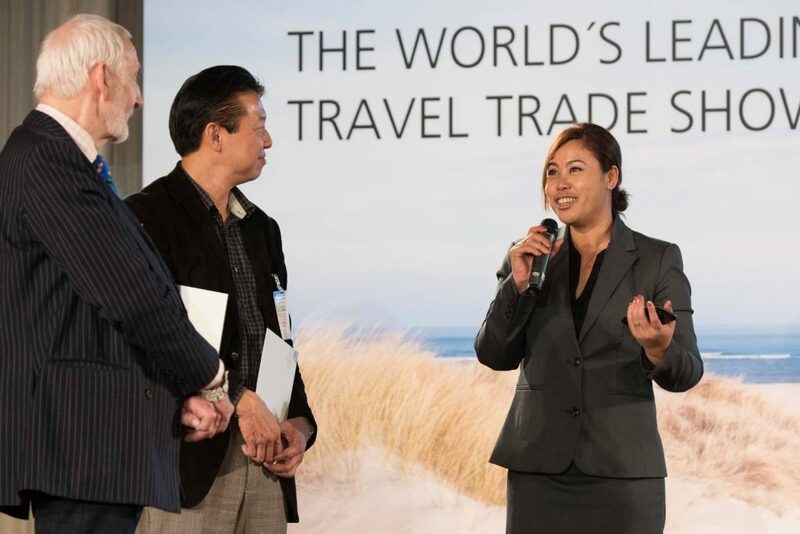 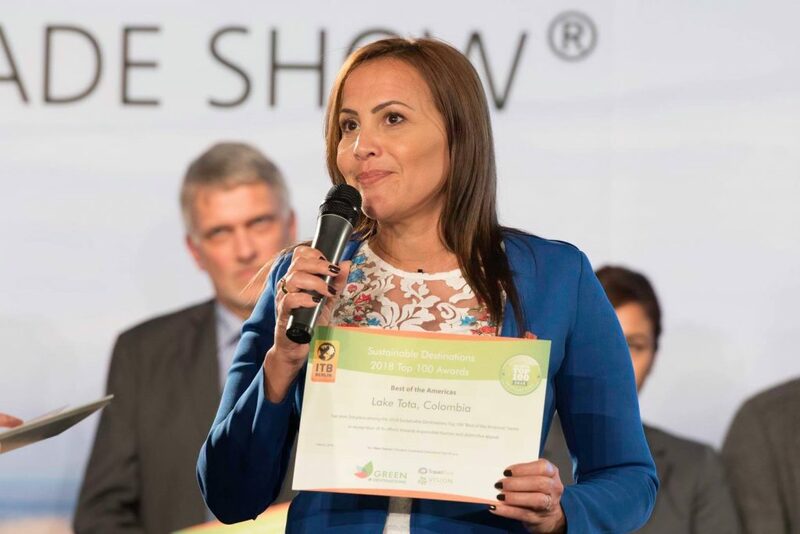 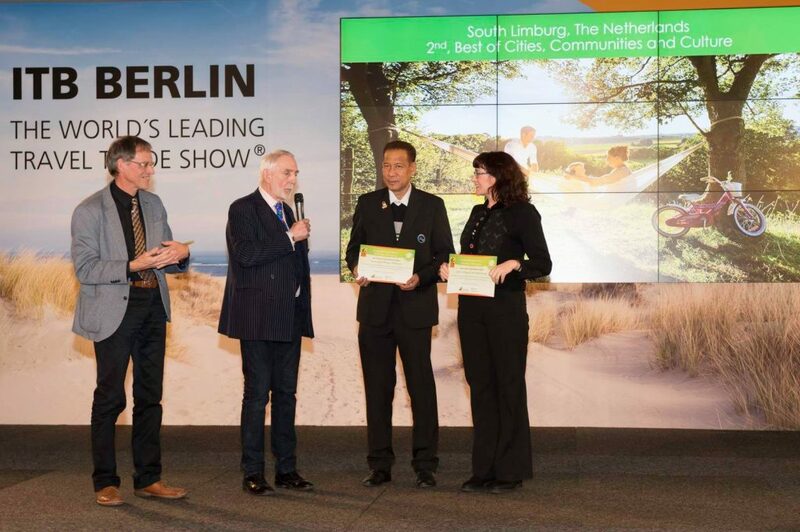 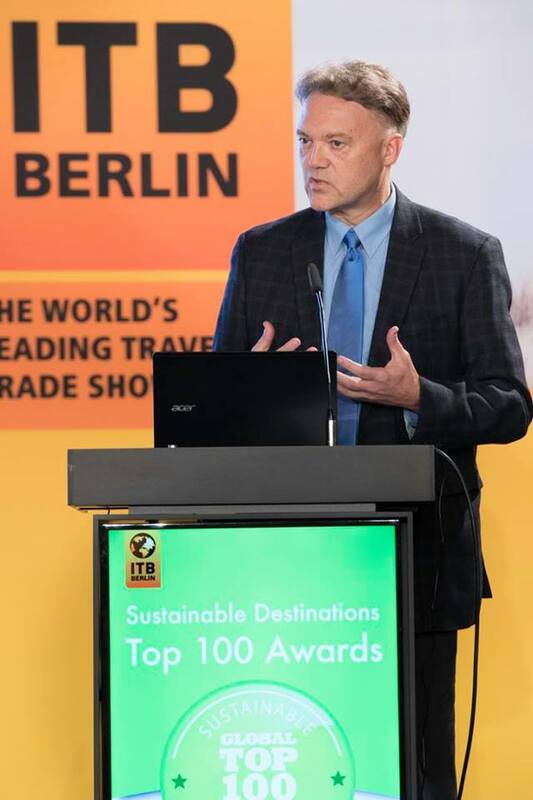 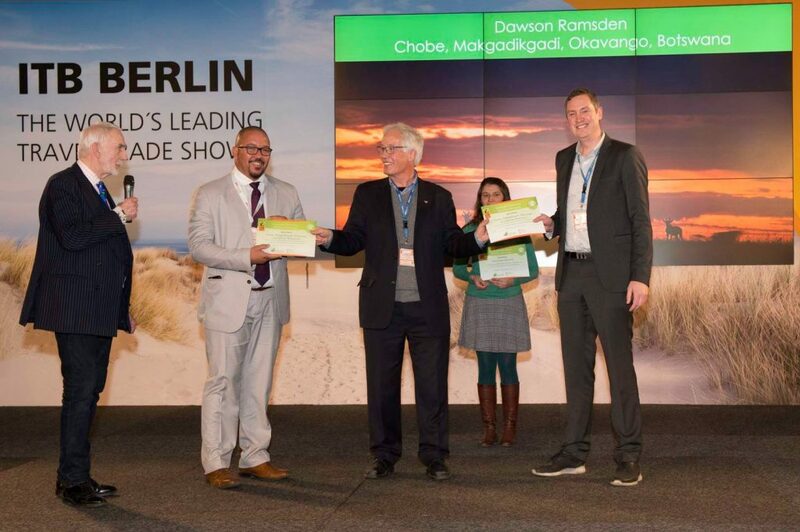 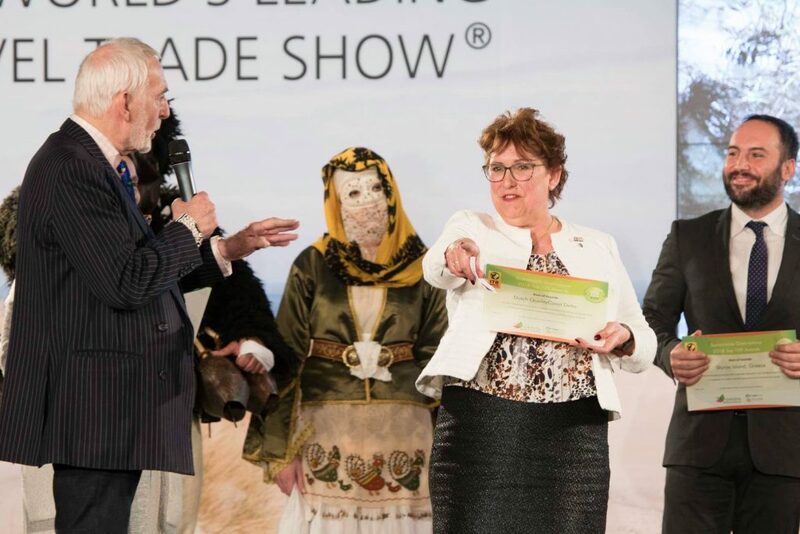 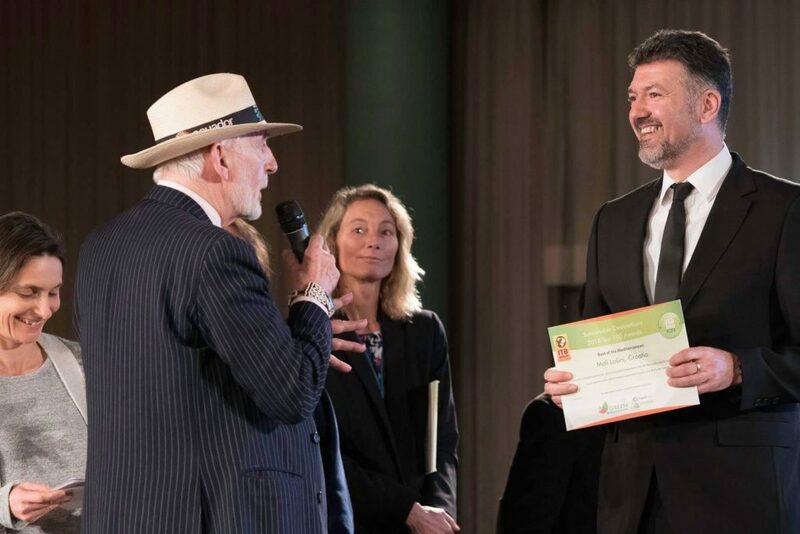 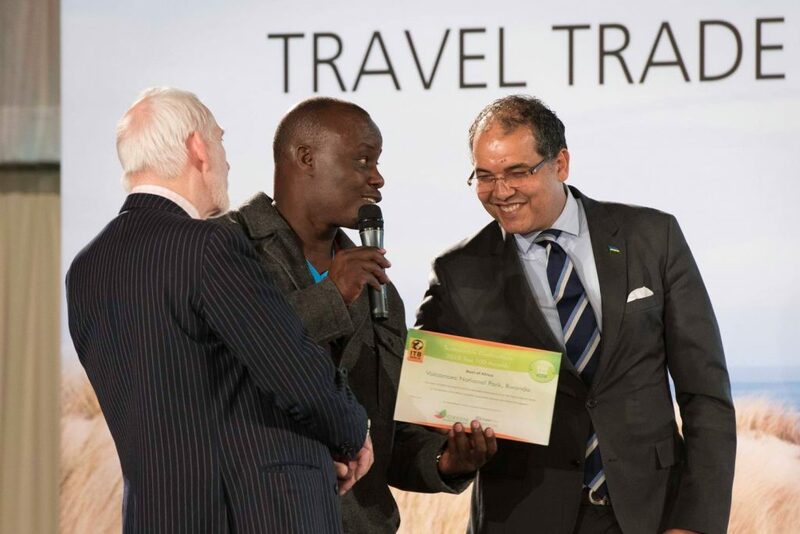 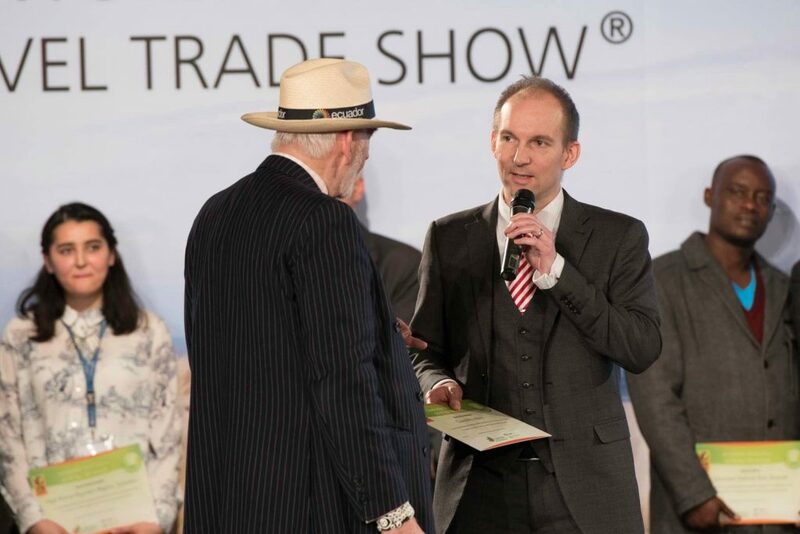 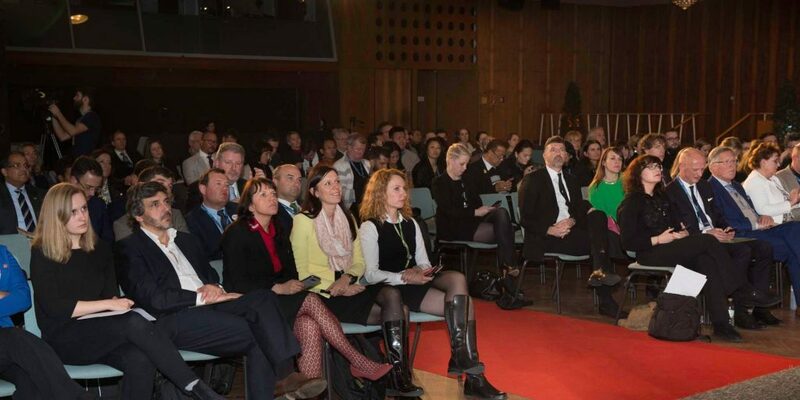 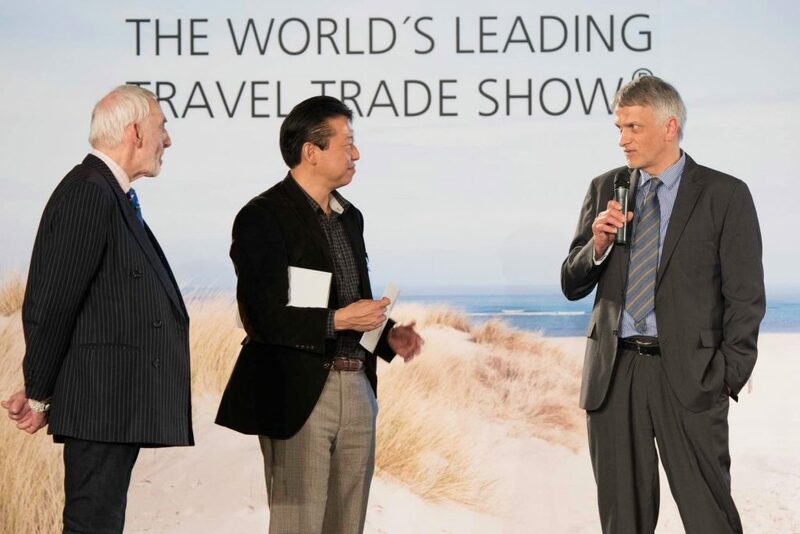 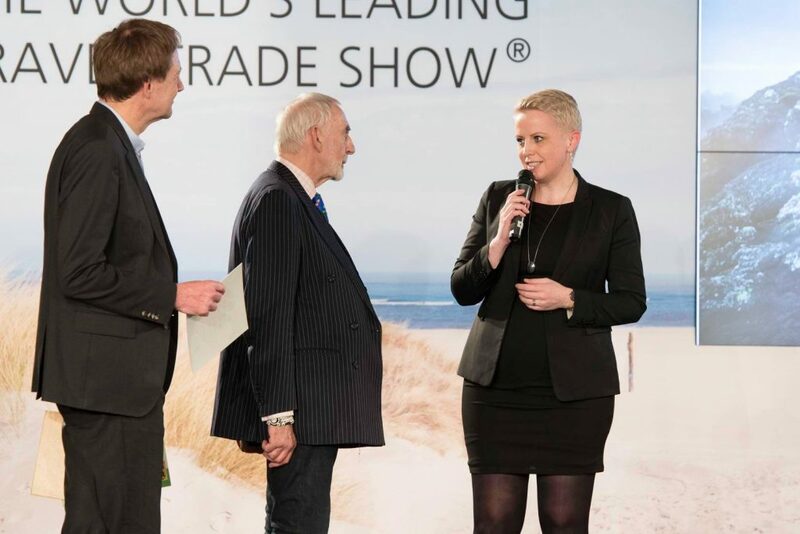 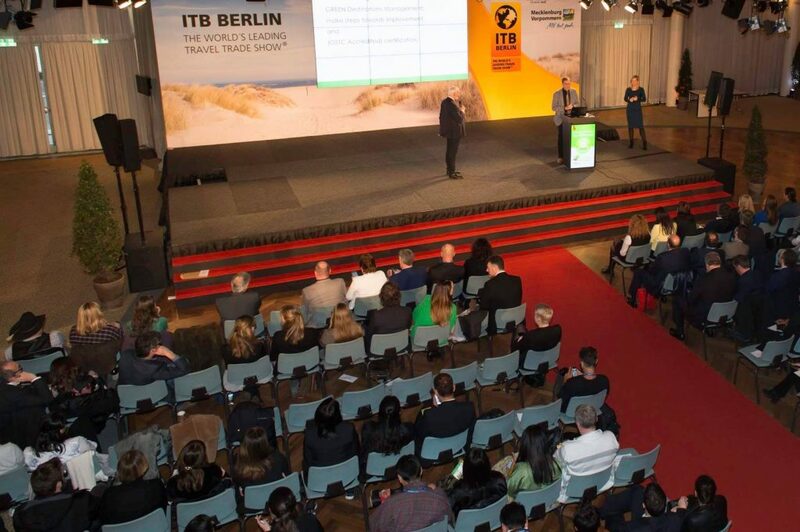 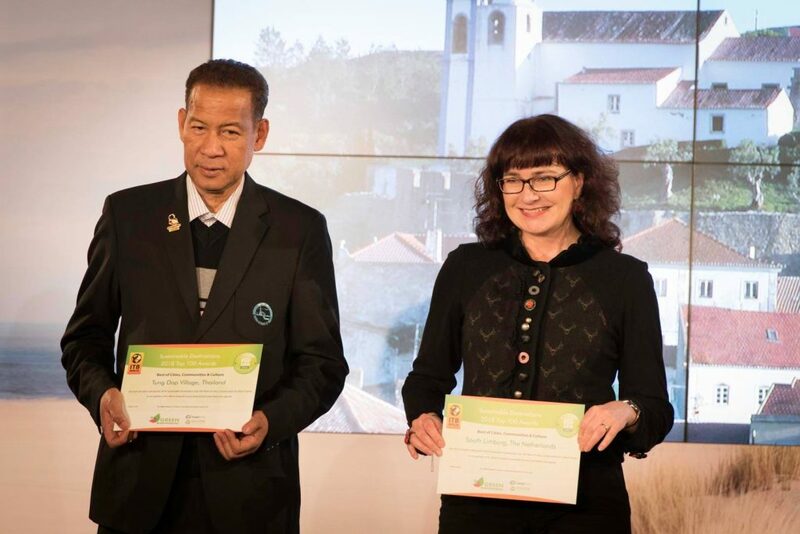 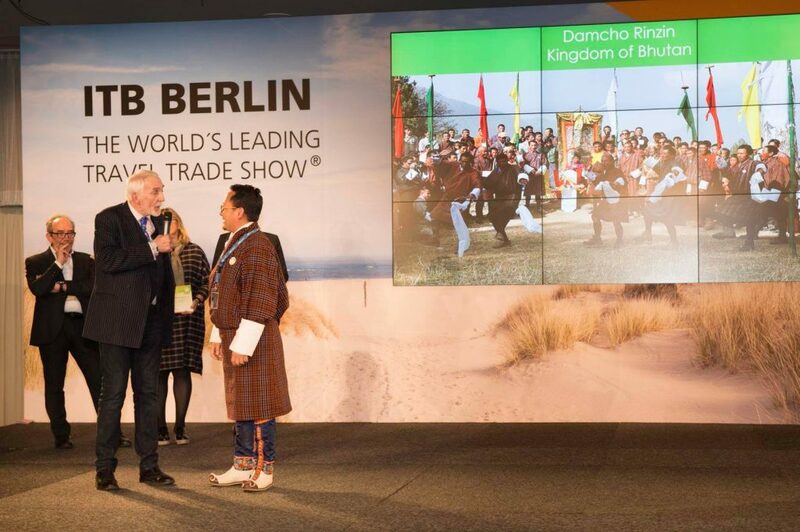 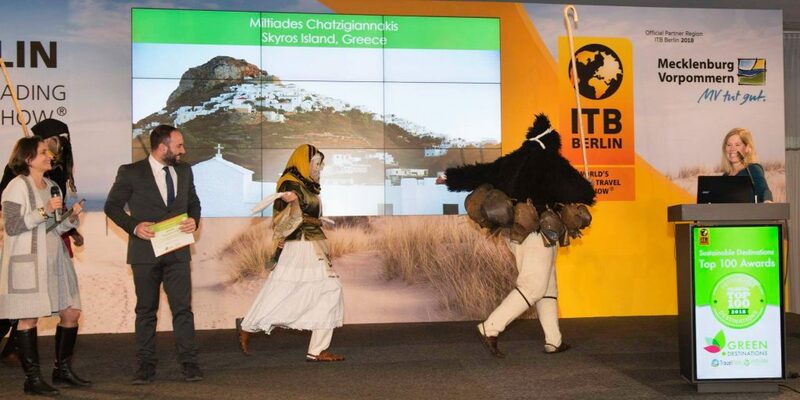 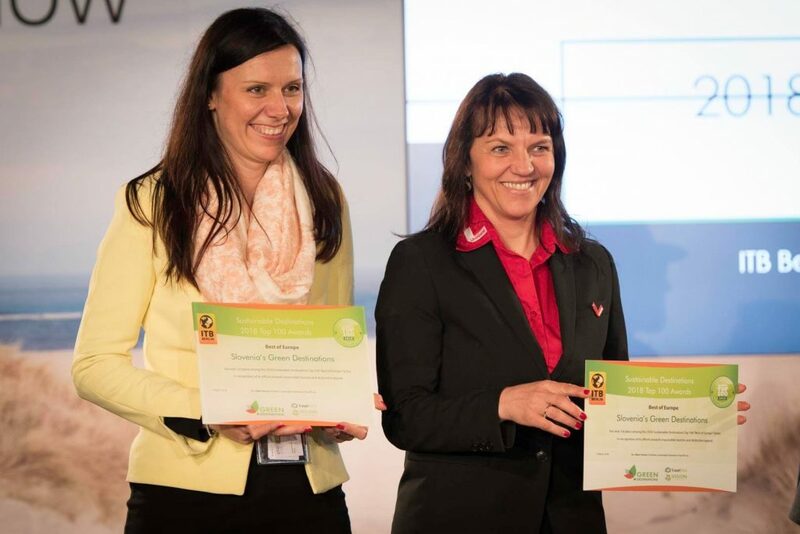 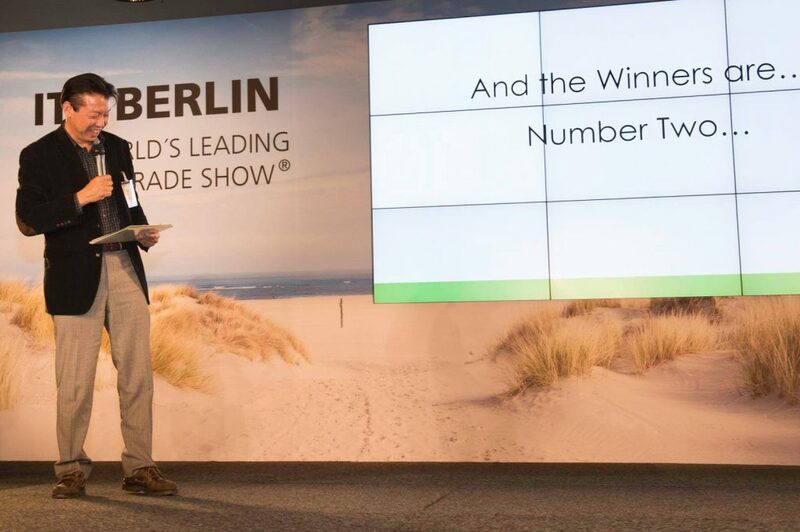 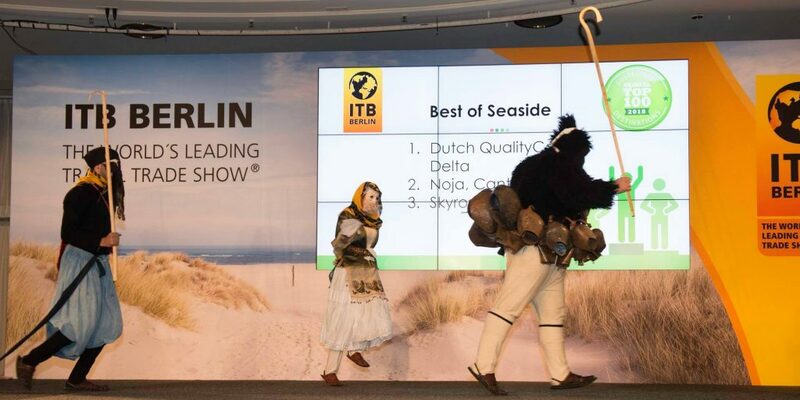 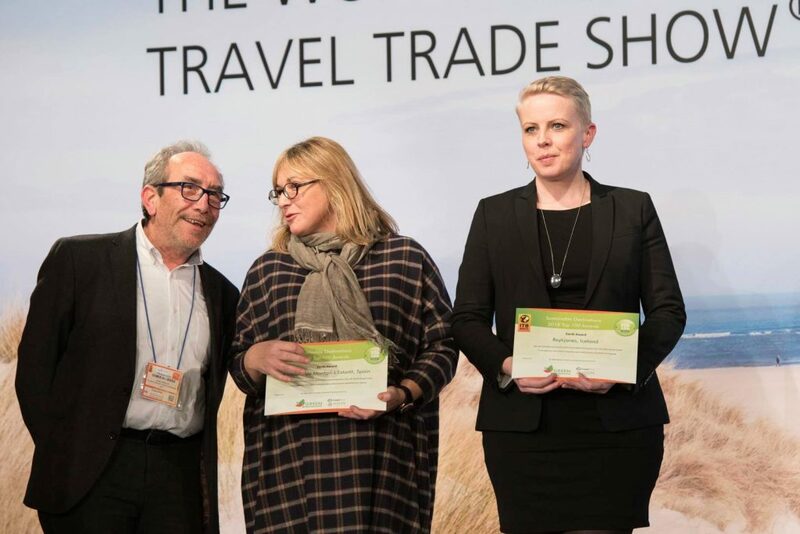 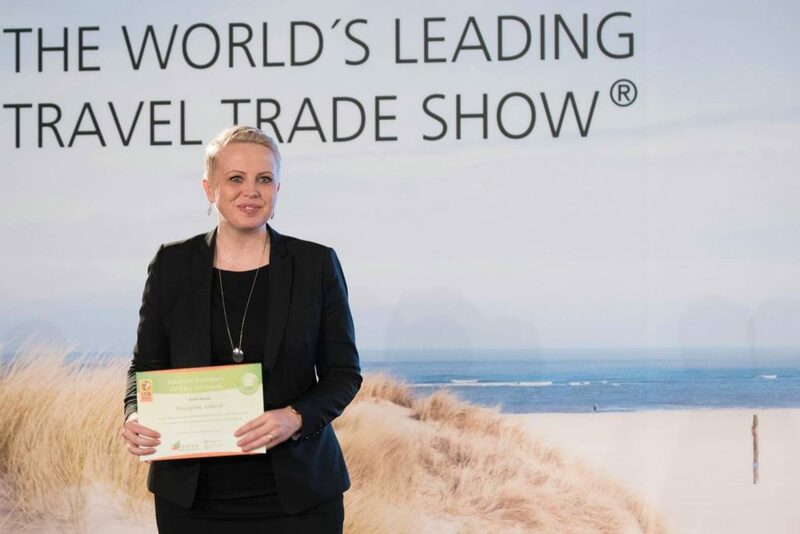 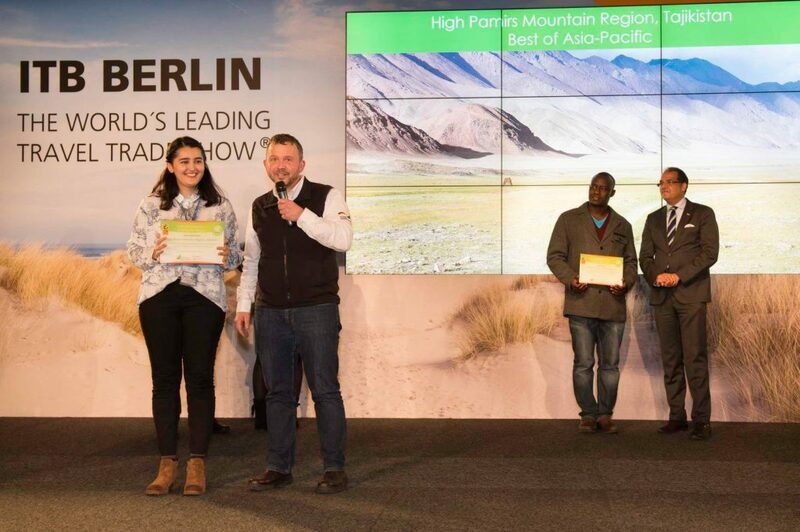 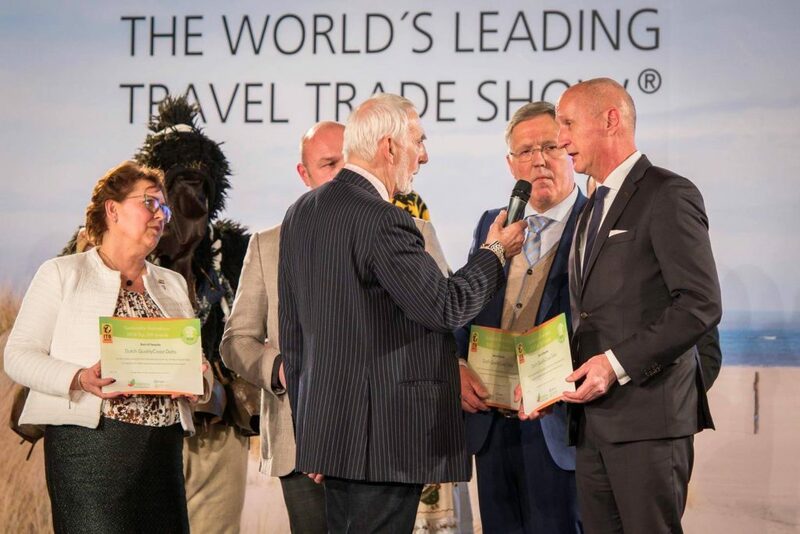 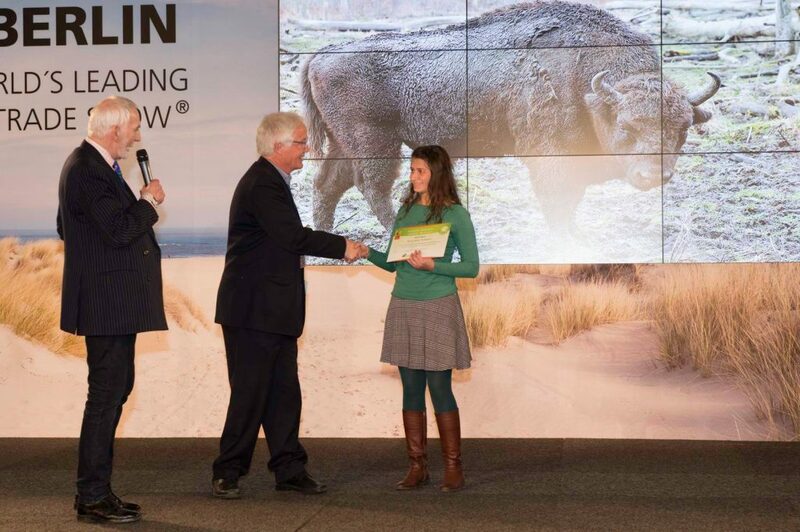 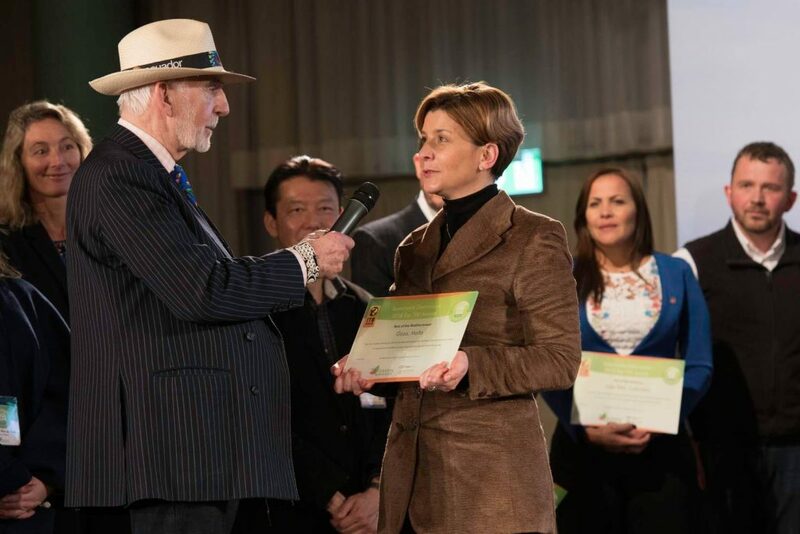 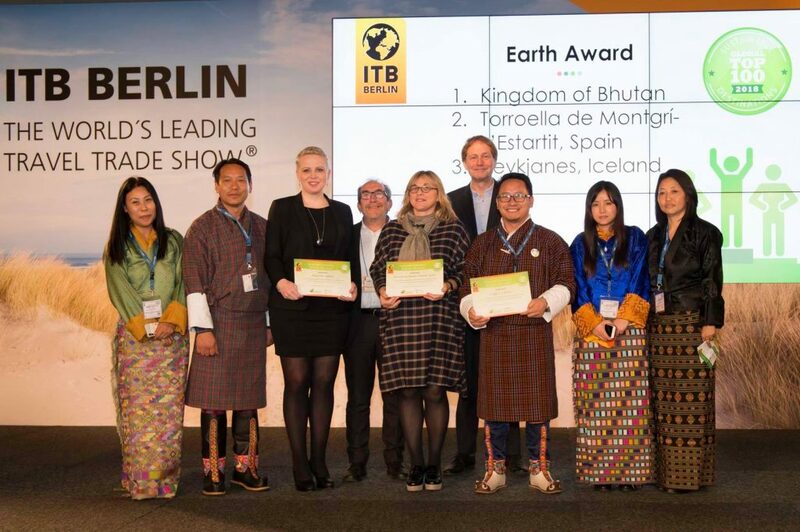 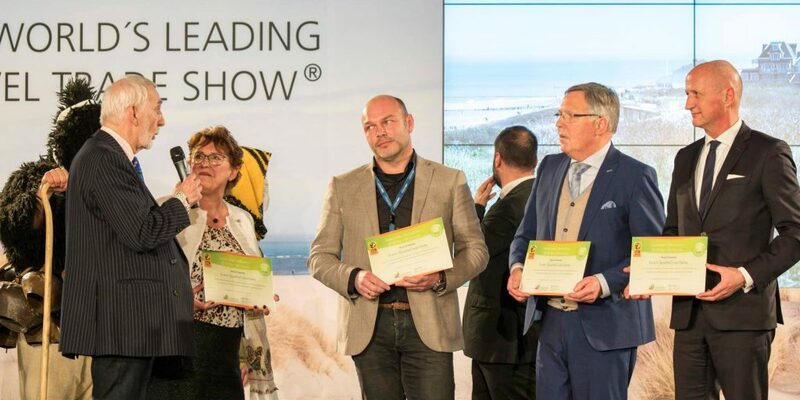 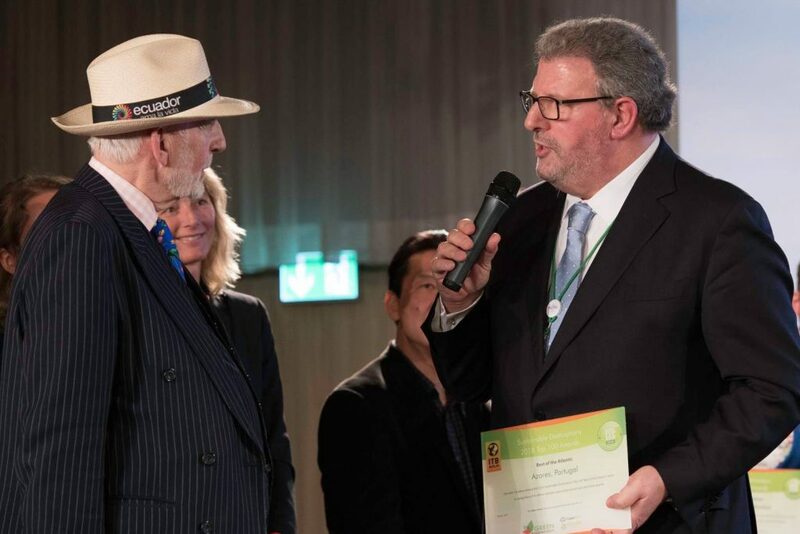 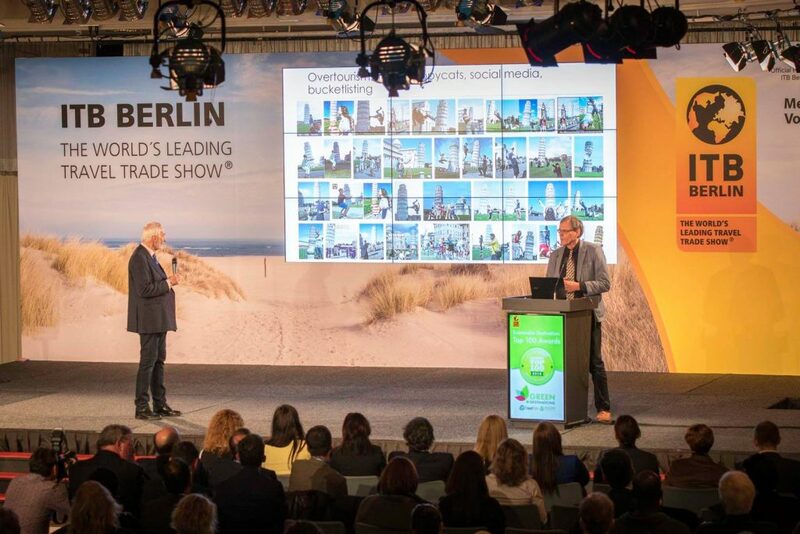 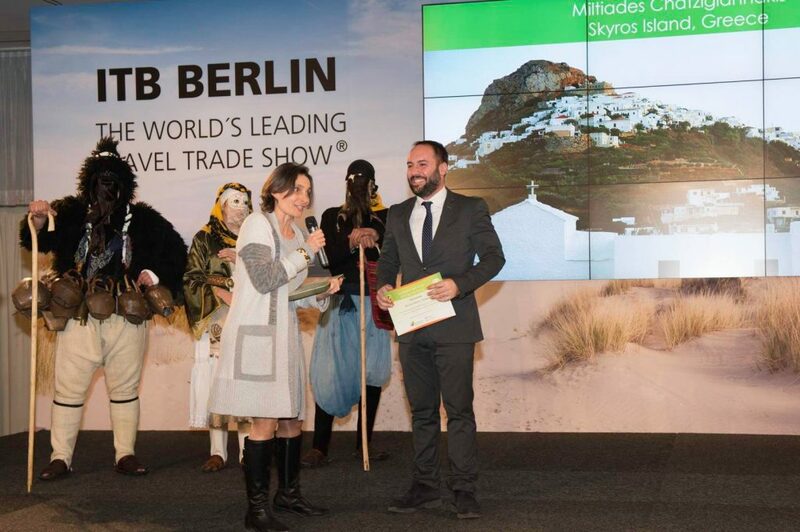 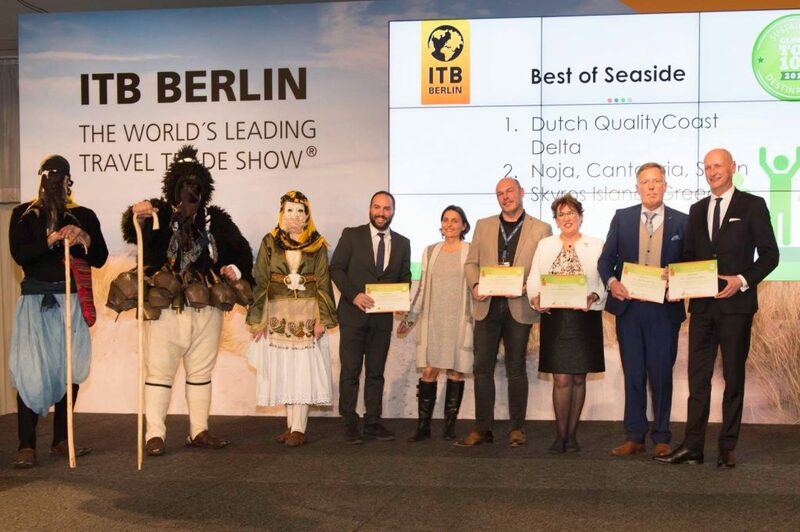 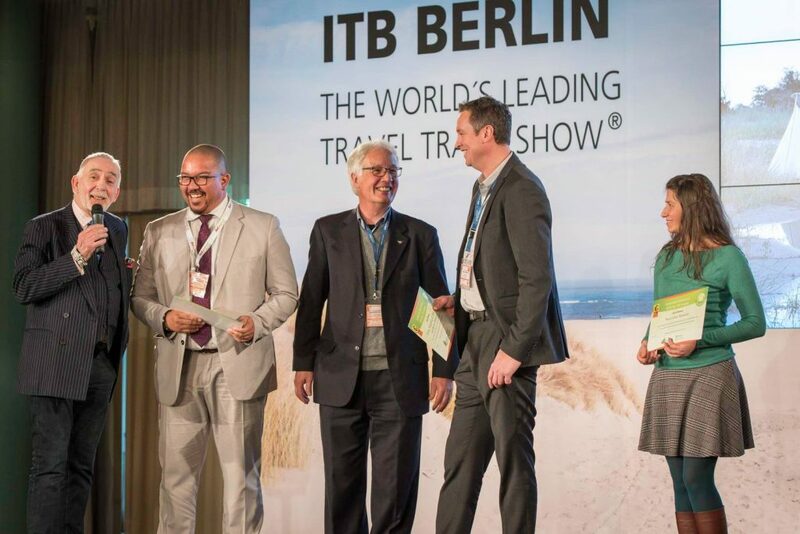 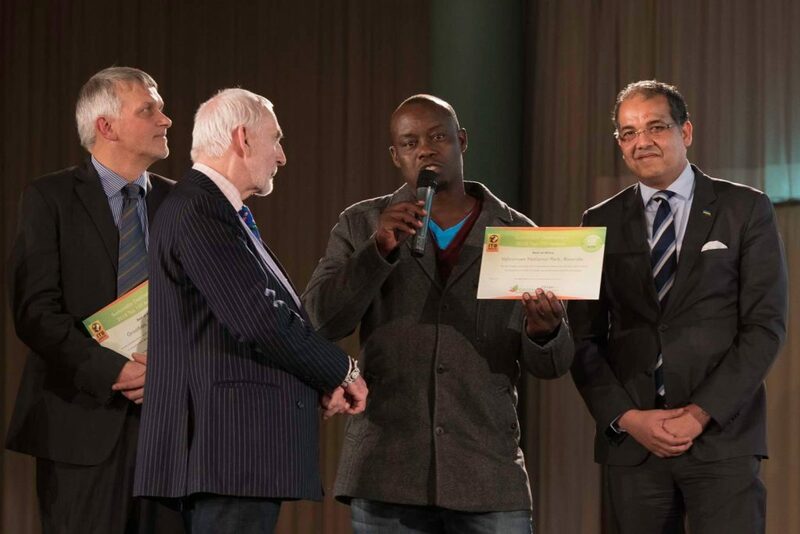 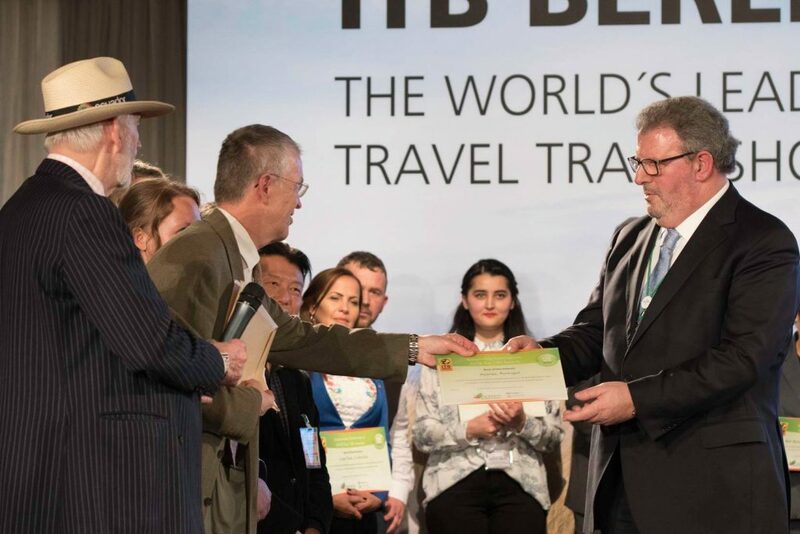 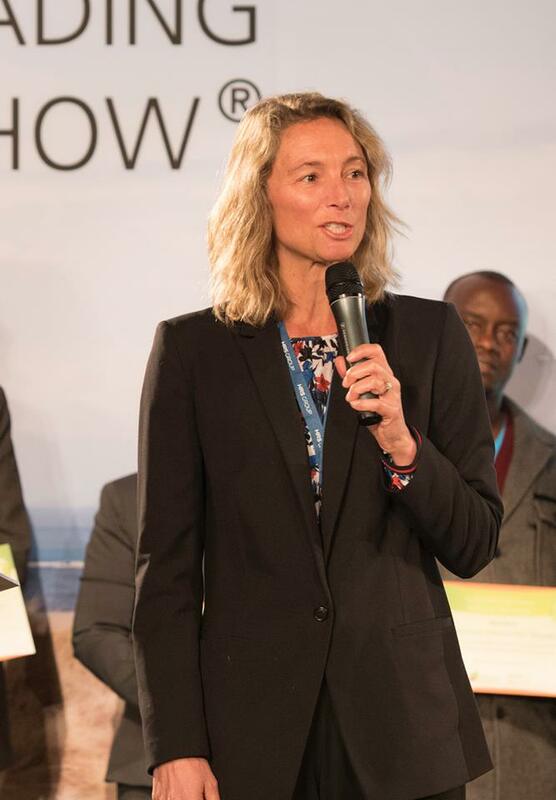 The World’s Top 10 Sustainable Destinations have been unveiled in the Awards Hall of ITB Berlin, at the end of its Opening day, March 7. 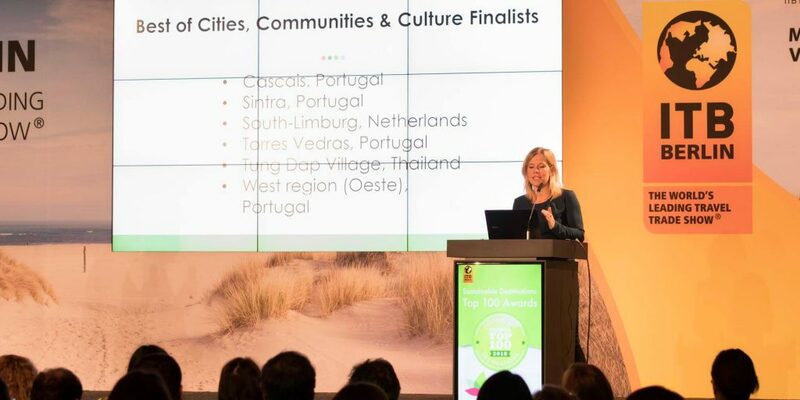 From 100 top-sustainable destinations, 32 finalists had first been selected by a Jury representing 12 international organisations. 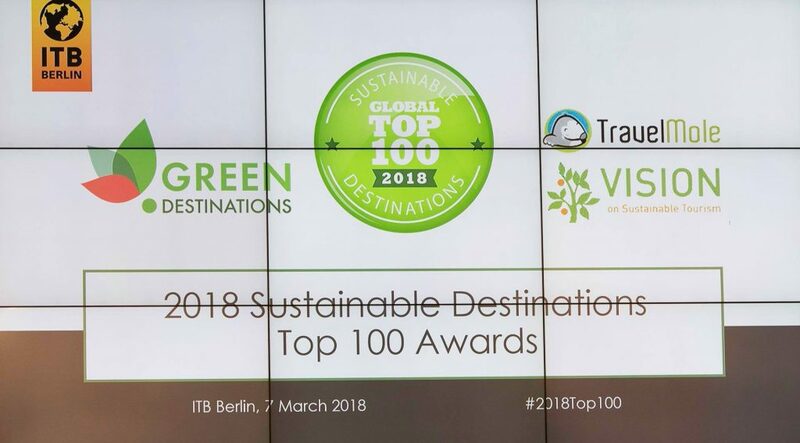 Best Top 100 Destination showing global leadership in actively protecting its scenic views, natural habitats and wildlife, and showing respect for animals, a basis for its sustainable tourism development. 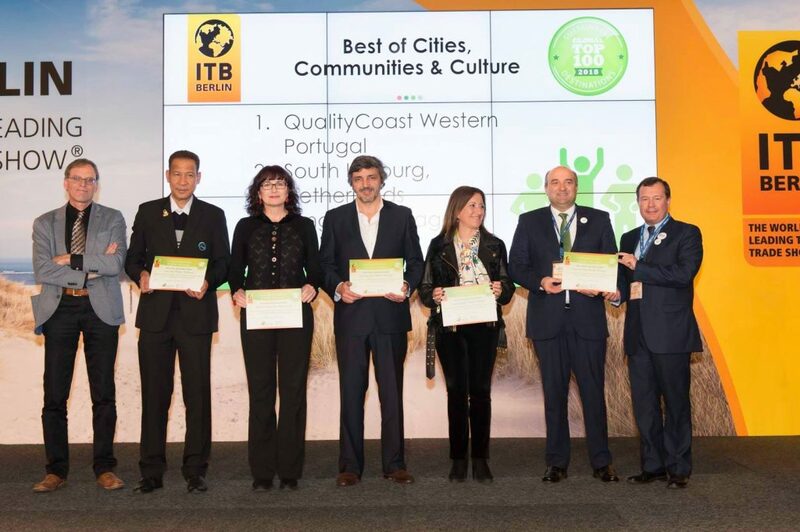 Best Top 100 Destination showing global leadership in protecting its local culture and tradition, social fabric and sense of place, in involving its local community in tourism, and in avoiding human exploitation, human rights violation, and disruptive mass tourism (over-tourism). 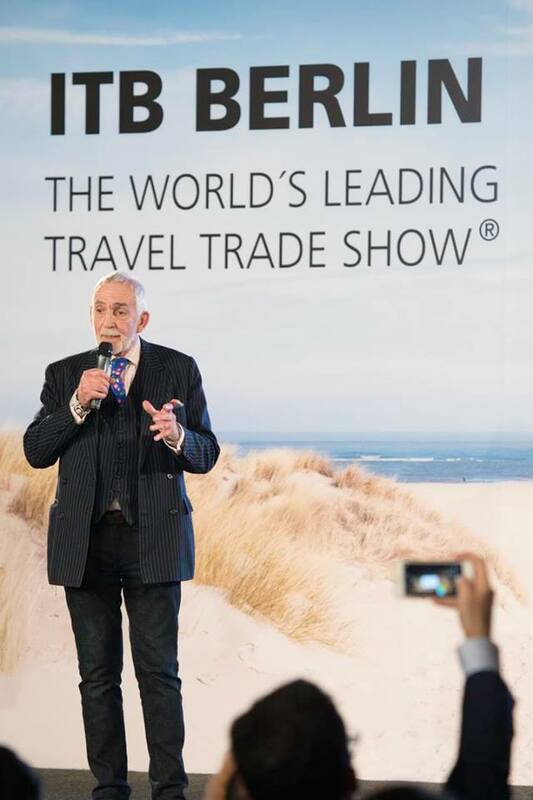 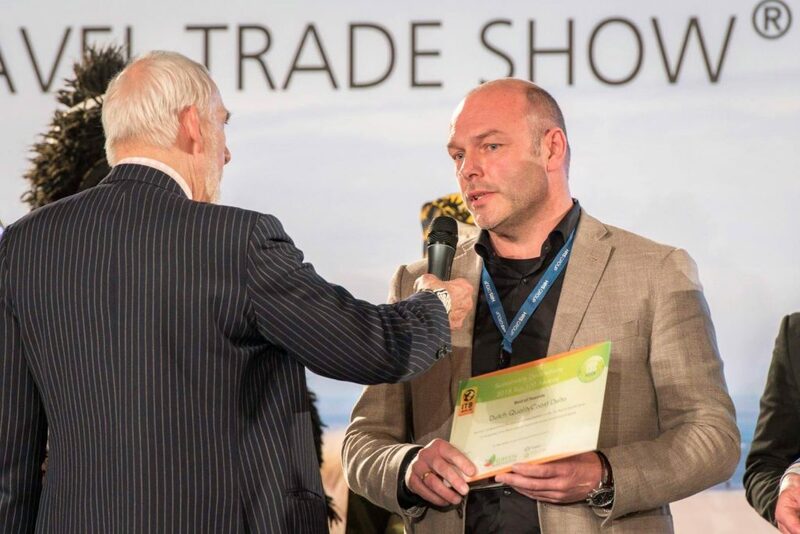 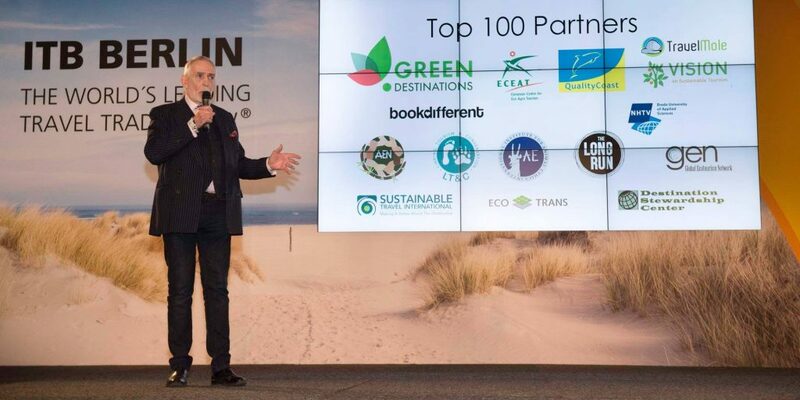 Best Top 100 Destination showing global leadership in offering water related leisure opportunities in agreement with the principles of sustainable tourism. 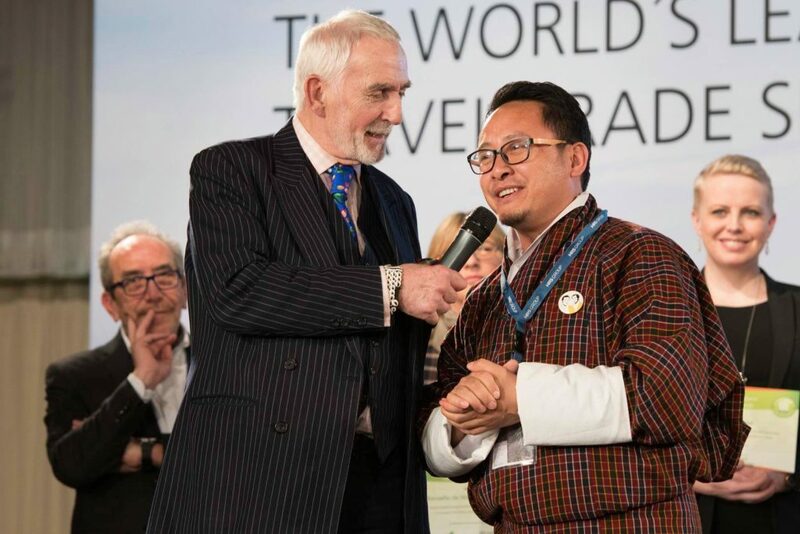 The world is dying – What are we doing? 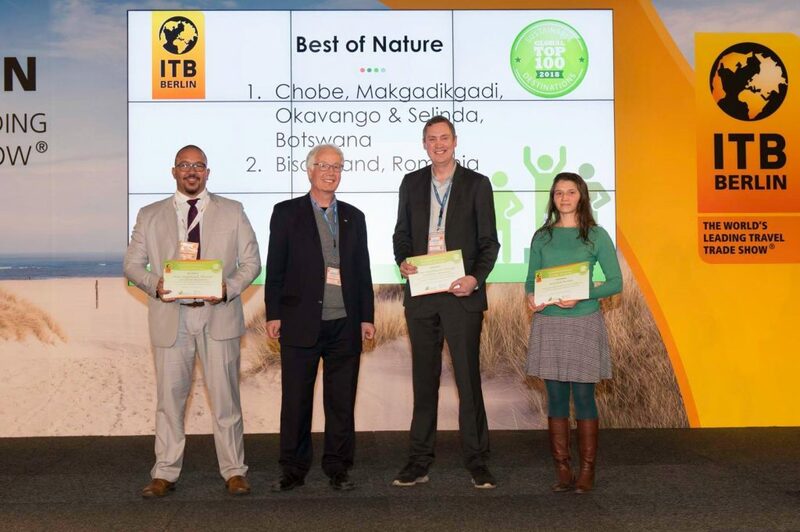 Best Top 100 Destination showing global leadership in combatting climate change and environmental degradation. 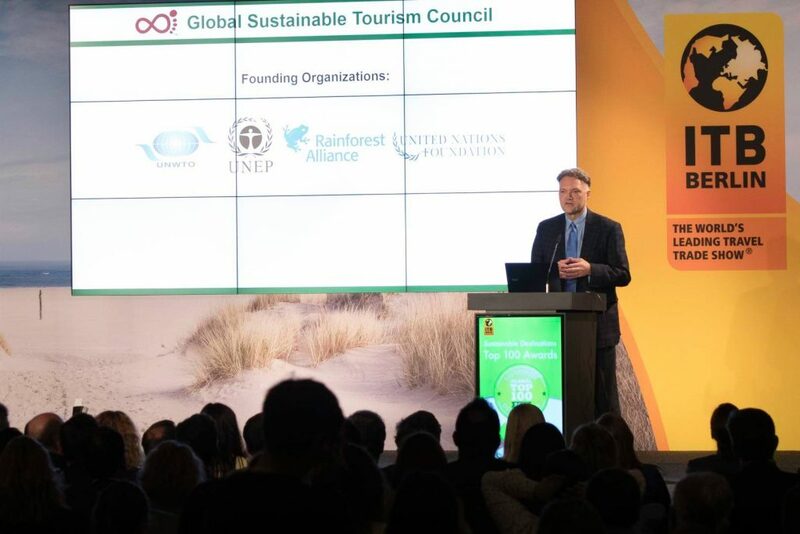 Destinations showing international leadership and innovation in responsible and sustainable tourism in different parts of the world. 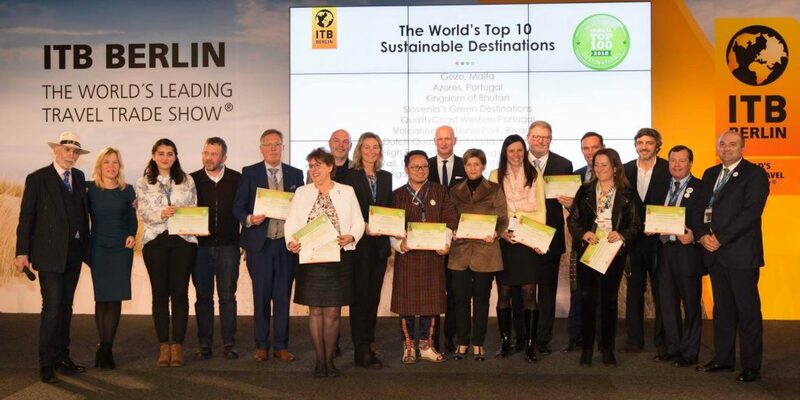 The above Award Finalists are selected because they are included in the 2017 Top 100 Sustainable Destinations. 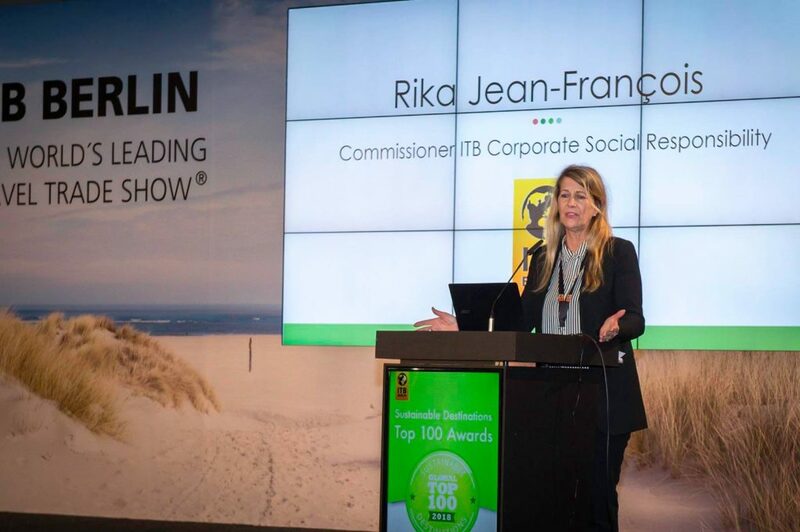 Inclusion in the Top 100 list is a requirement for becoming an Award finalist.